I have known Ms. Neelam Parwani since my college days; well over 2 decades now. She was my junior and a hostel mate. Have seen her quite closely and we have been in touch through the social media (it’s a boon to keep in touch!) I have followed her journey; she is truly an inspirational woman and we are all proud of her. She has been a great hospitality professional and been in the corporate world for 12 years before she followed her heart and pursued her passion. She embarked into holistic healing and wellness. 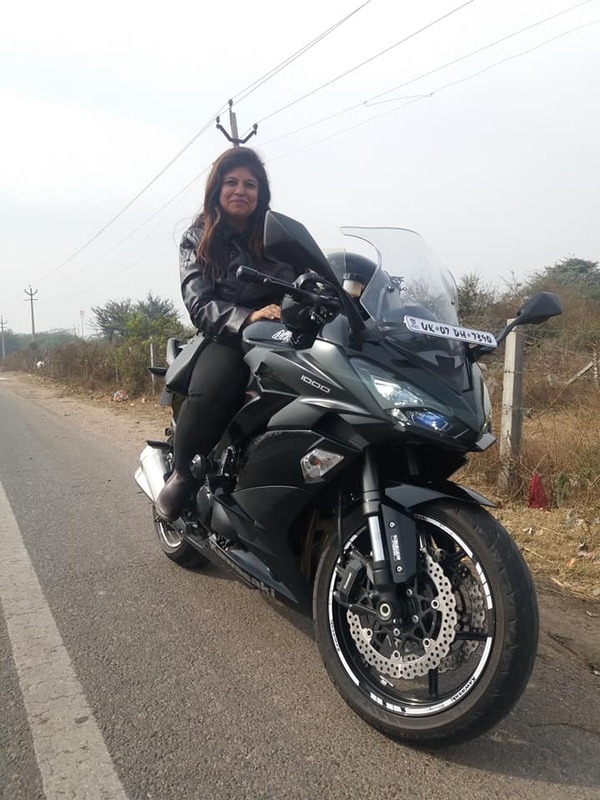 Neelam is a wanderer at heart as it is said for all bikers. She is a Reiki Grand Master and a certified Su-Jok (Advance Acupressure) and Positivity therapist. A Hotel Management Graduate from Institute of Hotel Management, Mumbai .She has worked in Hospitality industry in India and Abroad. She has worked on P&O cruises and has a flair for cocktails and alcoholic beverages. She has been doing functional trainings since a couple of years. In her illustrious career, she has rich experience in Hospitality, BPO and Education sectors. Her forte includes Food & Beverage, Leadership, Communication and Positivity trainings. 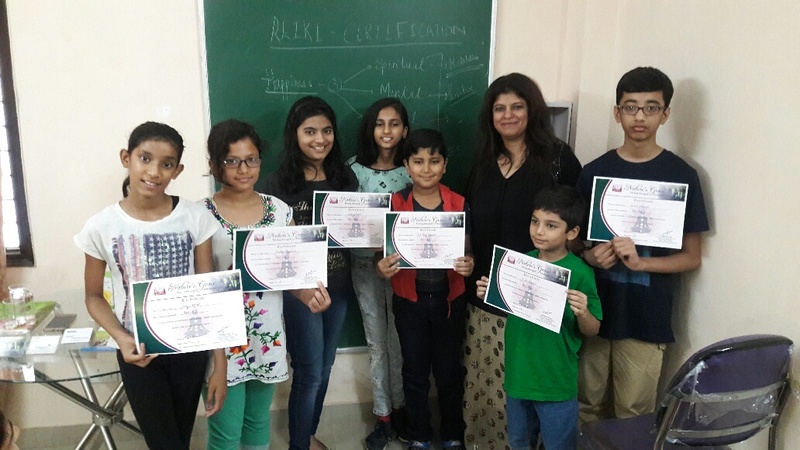 Neelam also conducts holistic workshops on life skills, anger and stress management. 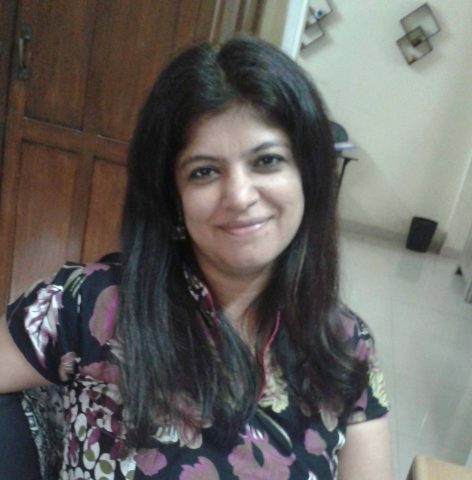 Neelam is the Founder of Nature’s Grace Educational Trust – Gurgaon. IWH in conversation, with the powerhouse Ms. Neelam Parwani. 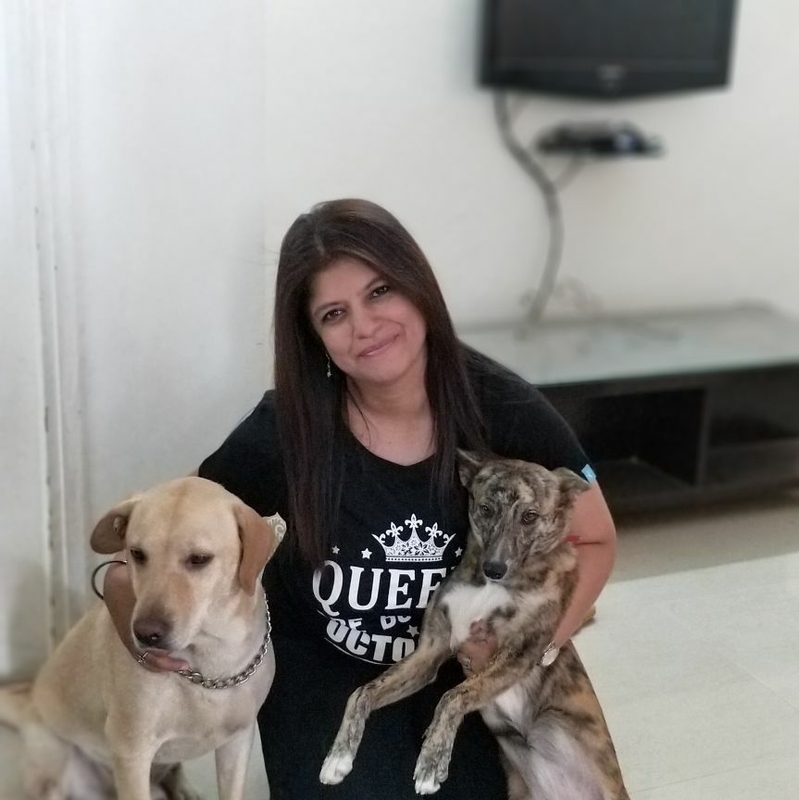 Neelam: I am born and bought up in Jaipur –the Pink City of India. I did my schooling from Brightlands School Jaipur and then college from IHM –Mumbai. I come from a Business family and was lucky to have parents who allowed me to explore my world and take up a professional course to purse my dreams. I am a Biker and enjoy riding bikes from school days and still do road trips on different bikes, my last one was Ninja 1000cc . I love dogs and do healings for animals. Neelam: Well Hospitality was a blessing that came in disguise. I wanted to become a doctor and was trying for my medical entrance and gave IHM entrance just like that and eventually topped IHM entrance and couldn’t get through Medical and from there on I switched from Hospital to Hospitality. Neelam: Well as they say it is a circle of life, so from Hospitality I again took a U-turn to wellness industry. Currently I am a professional Alternate Healer and I practice Reiki, Acupressure and Naturopathy. I have my own Holistic healing center by Nature’s Grace in Gurgaon. 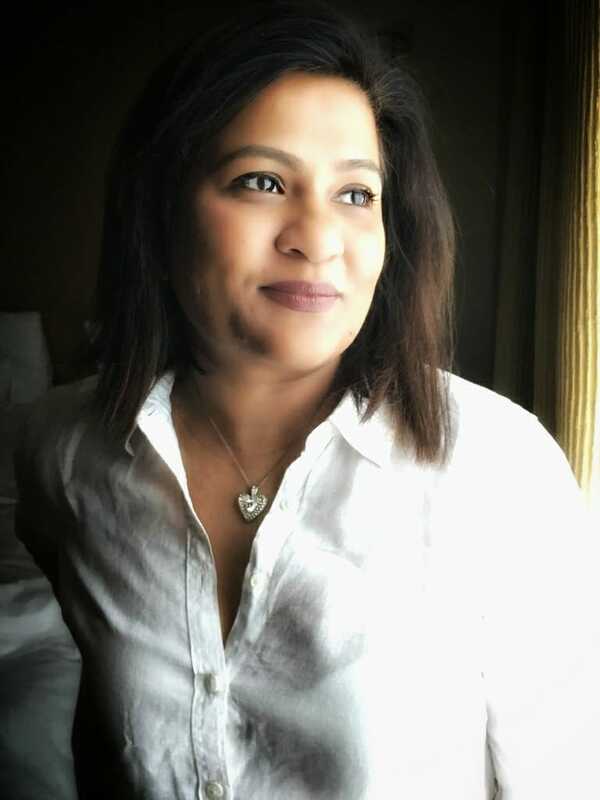 Neelam: I had a amazing journey I started with a small tenure with Manshigh Hotel –Jaipur , then moved to Dubai in Hotel sales and From there I joined P&O cruises and did 2 contracts in passenger cruise liner. It is every Hotelier ‘s dream to work on cruise ship and my dream did come true, which also gave me an opportunity to travel around the world. My journey has been full of highs… from Hospitality to BPO and then to Education Industry and now in Wellness Sector. Neelam: Chef Vishwanath Iyer, Mercy Mathew Ma’am and Jayant Kathe Sir from my College IHM Mumbai have played a very important role in my career. Chef Iyer guided and encouraged me to join the Cruise ship. Jayant sir has helped me a lot when I was working in Mumbai in education sector as Regional Head with ITM Mumbai. They all have been a guiding angel in my professional Journey. Neelam: 1.Joining P&O cruises in 2001, which gave me an opportunity to travel the world and enjoy hospitality industry on International level. In 2008,opened “Naughty Kids- Preschool” my first set up as an enter pruner inBangaloreand by 2010 I had 4 branches 2 in Bangalore and 2 in Jaipur. In 2016 set up “ Nature’s Grace-“ Holistic healing center in Gurgaon, and started my services in Wellness Industry and from then on dedicated towards the goal of creating more positivity in everyone’s life. Neelam: The journey in Hospitality Industry for women has always been challenging and that’s what makes it so interesting. I remember when I joining P&O cruises there were only 3 Indian girls in F&B department which makes you feel proud and also wonder was it really a male dominated industry. Random shifts, no day off, 9 months of sailing all comes as a challenge for women as your family have no direct contact no. to call you and only on port days you can make calls. With these challenges you learn to lice an independent life, learn to trust strangers, colleagues and most of all with so many different nationalities under one roof you learn to respect their cultures. Neelam: I would like to be in college for 6 yrs instead of 3 yrs as IHM Mumbai was the best days of my life and would love to go back there again as a student. Rest has been an amazing journey have enjoyed every phase of my professional life. Neelam: It an amazing platform and a big inspiration to all those women who are working in hospitality industry or aspire to work there. The content shared on the website is also of great value. Neelam: Follow your dreams as dreams do come true, hospitality industry is here to stay and grow, so your growth is definite. Neelam: Wherever you are working at whatever position enjoy the most of it, and take life as it comes. Live everyday with a new beginning and let life takes its course naturally. Stay Positive and blessed….